CentralNic has published a detailed white paper on upcoming changes, all thanks to the GDPR. 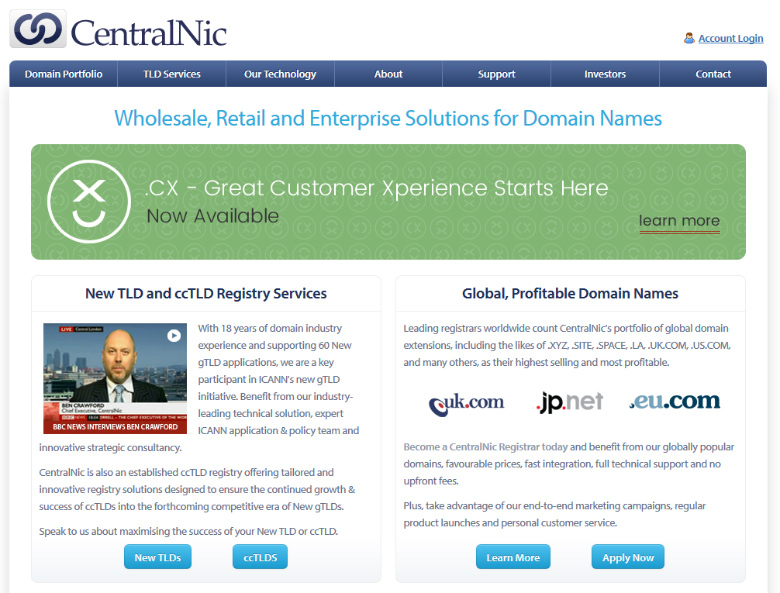 The British company manages several distinct TLDs and ccTLDs, including .LA, along with new gTLDs such as .ART and .XYZ. The white paper shares those changes that will define the information publicly shared via the WHOIS for the TLDs managed by the company. According to the CentralNic white paper, the default WHOIS data will exclude the name, organization and email of the domain registrant. These fields will be optional to include in the public WHOIS, should the registrant decide to opt in.